Patek Philippe. Ref. 2499. First Series. 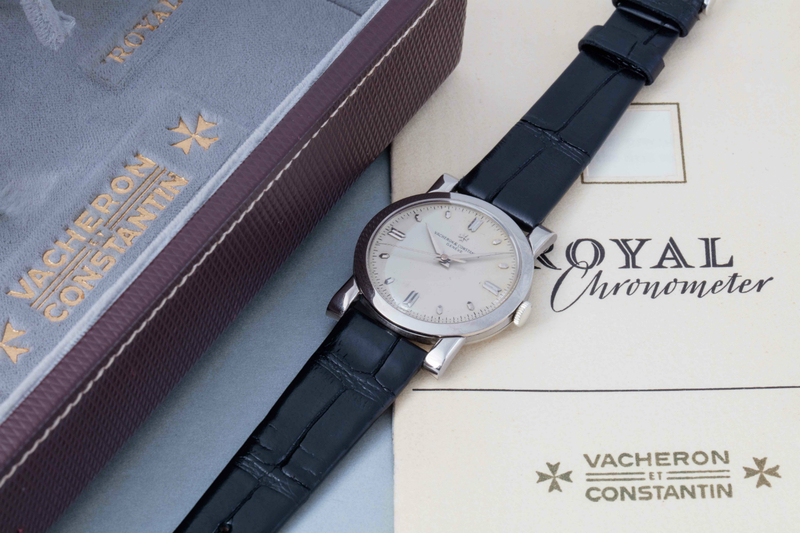 Vacheron Constantin. Ref. 4907. 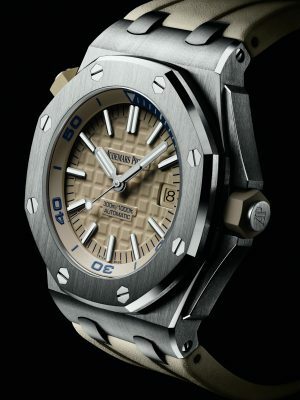 Chronomètre Royal. Harry Phillips was a senior clerk to James Christie when in 1796 he opened his own advisory and auction house, providing expert services to some of the world’s leading aficionados and amassers of fine art. 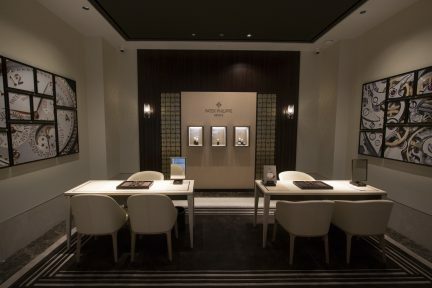 It is something the company continues today, and in 2014 they opened a fully dedicated watch department, in partnership with the timepiece collectibles consulting firm of Aurel Bacs. Thus, some exciting events are organized. This year, the Start-Stop-Reset: 88 Epic Stainless Steel Chronographs takes place this year on May 14 in Geneva; The Geneva Watch Auction: Three will follow the next day. Here are but a few examples of what will be under bid. First, Stop-Start-Reset: Included is a Rolex Split-Seconds (Ref. 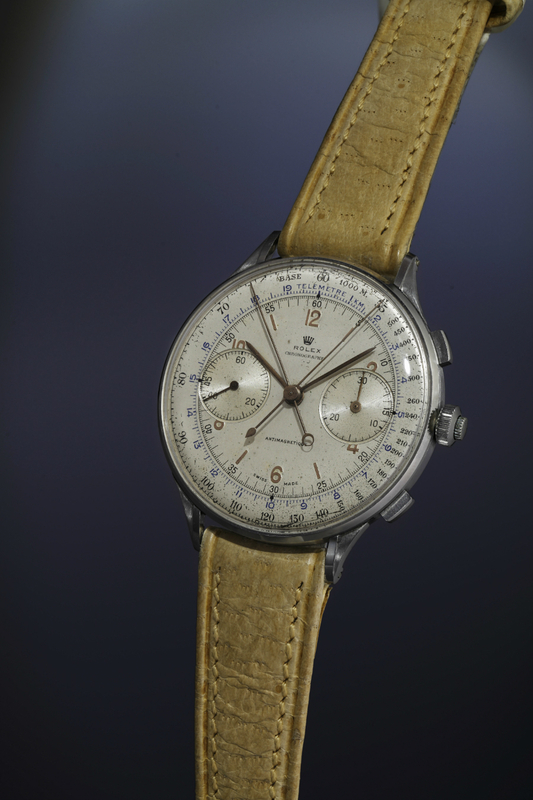 4113) chronograph, which many see as one of the brand’s most important wristwatches ever. Twelve examples of Ref. 4113 are known to exist. 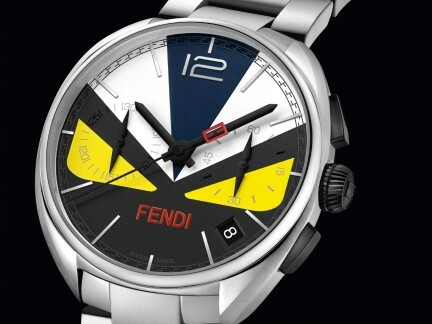 The watches were given to an automotive racing team, and thus were never offered at retail. Pre-auction estimate: $1 to $1.8 million. 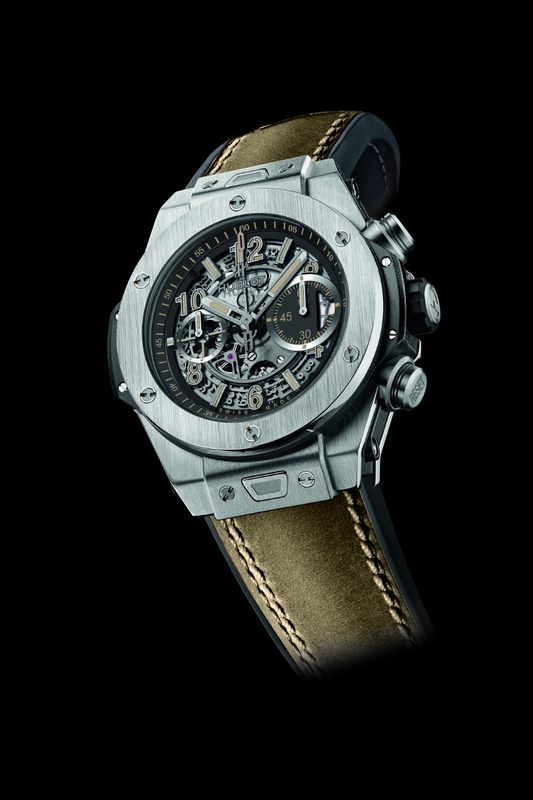 And Hublot has designed a piece especially for this event: a Big Bang Unico stainless steel watch with skeleton dial. It will become an instant collectible, and proceeds from its sale will go to charity. Next, The Geneva Watch Auction: Appearing at auction for the first time is a First Series Patek Philippe (Ref. 2499). The original collection (Ref. 1518), dating from 1941 and replaced by a second one (Ref. 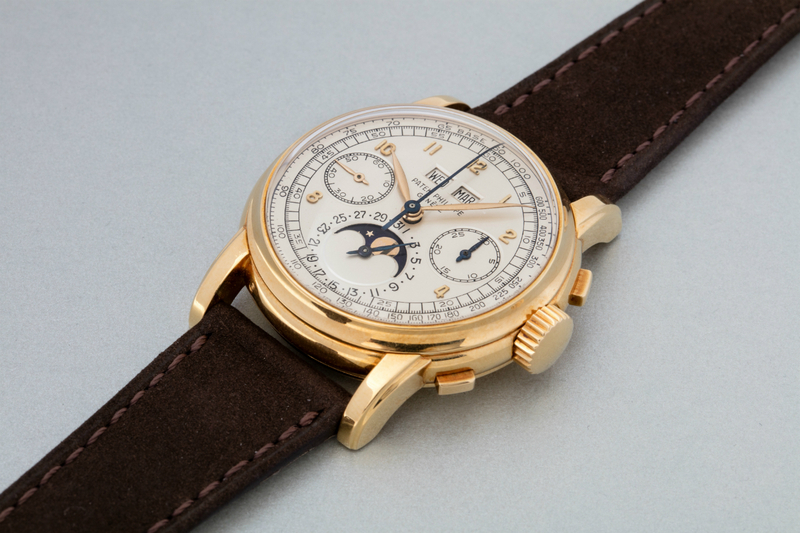 2499) in 1951, was the world’s first perpetual calendar chronograph wristwatch produced in series. According to the sale description, this piece is in “immaculate” condition. 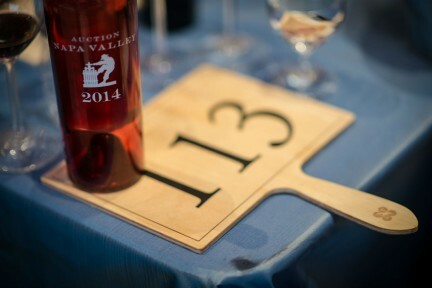 Pre-auction estimated prices (converted from Swiss francs): $1.1 to $2 million CDN. In fact, an entire selection of vintage Patek Philippe stainless steel designs, including a Freccero (Ref. 1463), comprises a significant portion of the auction. There is extreme historical significance to the only known example of Vacheron Constantin’s Chronomètre Royal (Ref. 4907) in white gold, to be in attendance as well. Deemed “pristine”, its estimated price is $100,000 to $180,000. Many more timepieces, Longines, among others, make these both auctions to watch. Stay on time. Read more watch stories here.